We have two courses – the full 8-miler and a 2-mile family ride – you pick! The routes are relatively flat and easy, and a reasonably healthy person who rides slowly with frequent breaks should be able to complete the 8-mile in about 1 hour. Sports Backers Stadium has FREE parking spaces located in the surface lots surrounding The Diamond. 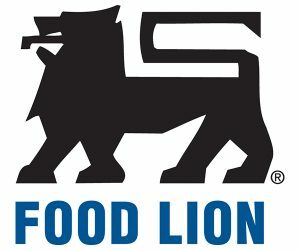 Please follow these directions, as they take into account the streets and parking lot entrances that will be open on Saturday evening. Please note that roads and parking lot entrances around The Diamond will be closed at 7:30 p.m., so arrive early. Make a right turn into the Sports Backers Stadium/Diamond parking lot. (Directly across from Sherwood Avenue). What happens if I cannot complete the ride? If you cannot complete the ride, you can put your bicycle in one of the SAG (Supplies and Gear) vehicles, and receive a ride back to the start. Simply alert the nearest course marshal and they will notify the SAG crew to come pick you up. There is a two-hour time limit. If you are riding the 8-mile course, you may do as many laps as you like in that two-hour time frame. You will find restrooms at the start/finish and at the aid station along the course. There is a medical tent at the start/finish, and first aid is available at the rest stop along the course. Bike medics will be out on the course, as well as course marshals and police officers who can call for emergency medical service. You can fill up your water bottles at the water station near the starting point or at the aid station along the course. Can you help me fix my bicycle? We recommend visiting your local Agee’s Bicycle location before the ride to make sure your bike is in good riding condition, and while you are there, you can pick up all the items needed to meet the safety requirements. 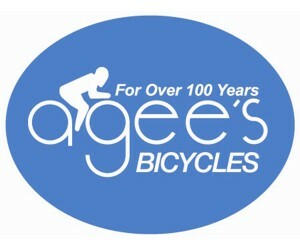 For those last minute issues, Agee’s will also be on-site before the ride and at the aid station. 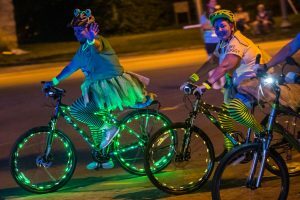 The Moonlight Ride is very safe provided you follow all of the event rules and safety tips. Police officers will be riding and patrolling the route. Course marshals will be stationed at strategic turns and intersections. May I bring my child along for the ride? Sure! Children not riding their own bike do not need to pay, but parents must sign a waiver for them during registration or at packet pick-up. Training wheels and tri-cycles aren’t permitted, but approved bike trailers are always welcome – but please, nothing homemade or rigged together. There is a minimum age of 5 to ride in the Family Ride (2 miles) and a minimum age of 8 for the full ride (8 miles).